Buyers Laboratory International is an imaging industry leader in testing and rating technology offerings. Only the very best products achieve highest marks after passing through the Buyers Laboratory International testing process. BLI keeps a vast database of imaging product specifications and allows viewers to compare products side-by-side. DocuWare has managed to receive a 5 Star Ranking in 2014 for its document management software package. This is no surprise, considering that DocuWare offers one of the very highest quality document management systems with one of the easiest to use interfaces. DocuWare is also known for its high degree of automation and the extent to which it can streamline workflow processes in almost any business. 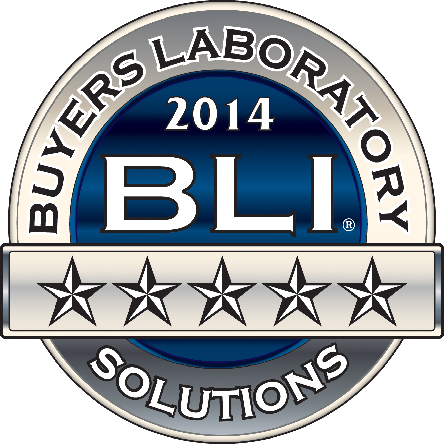 Congratulations to the DocuWare team for receiving this award from BLI! 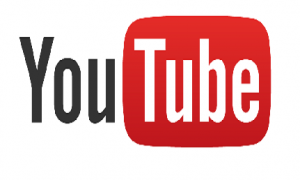 Thanks so much to the YouTube team for allowing us to embed the BLI video onto our website. Also, thanks to Buyers Lab for uploading the above video to the YouTube site and sharing it with us.